When I was little, my sister and brother had already moved out. But they left stuff behind — my brother John left all his 78 rpm records, so I played them all. 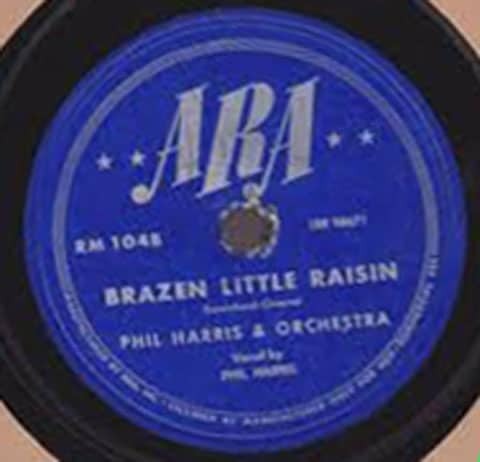 My favortie song was Brazen Little Raisin. (you need to listen to this fun song). a little grape was hanging on a big grape vine. So all these years I have wanted a cat named Moses; that I have done. I wanted a cat named Sausage; that I have done. And now I have Raisin. She’s sweet, albeit strange and a bit shy. She would love to meet you. There was also a record about a big baboon at the Animal Fair. 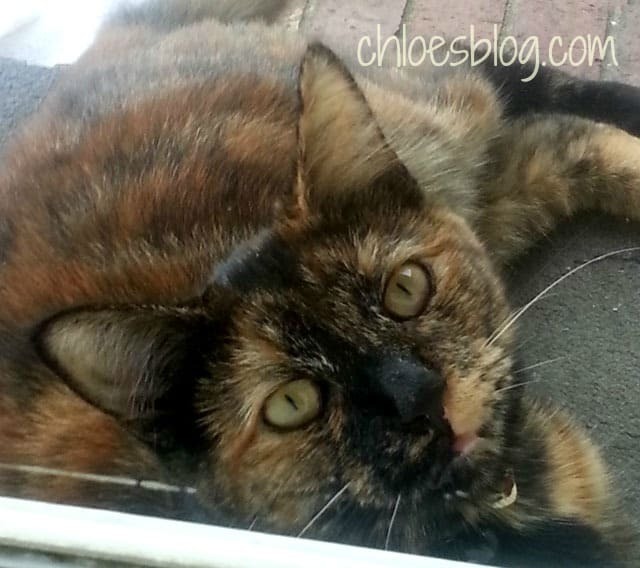 I do NOT want a cat named Baboon – or, maybe I do?